The Year 12 Business Studies course at St Andrew’s College aims to introduce students to entrepreneurship, and help develop their knowledge and skill in running a business. The course is deliberately designed to be very hands-on and students work in small groups to run all aspects of their own small businesses. While many students taking the course have strong entrepreneurial skills, those who do not supplement the Business Studies course with Year 12 Accounting have often struggled to understand the financial impacts of decision making within a business, and the flow-on effects of this decision making in a business context. 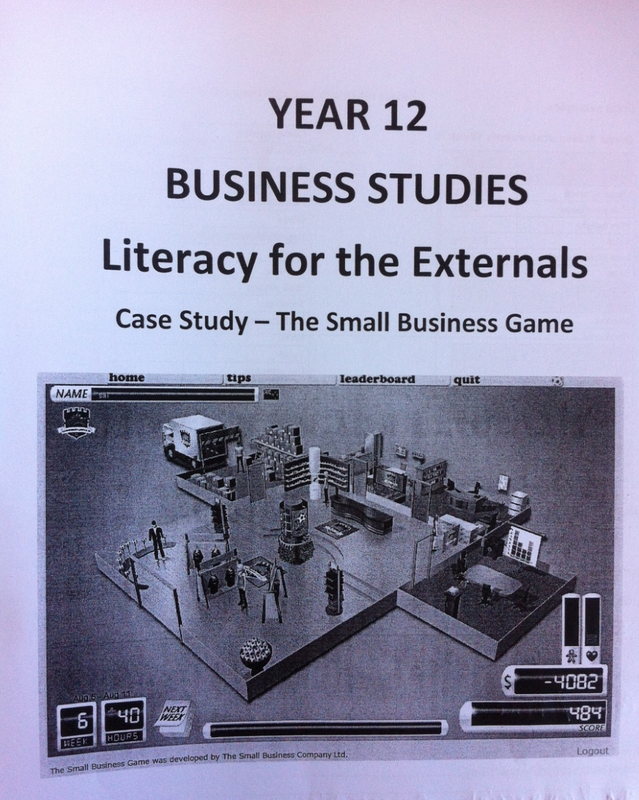 Upon reflection by the Commerce Department, it was identified that a number of Business Studies students were struggling with the financial literacy requirements of Business Studies; particularly in the area of question terminology such as ‘Fully Explain’. 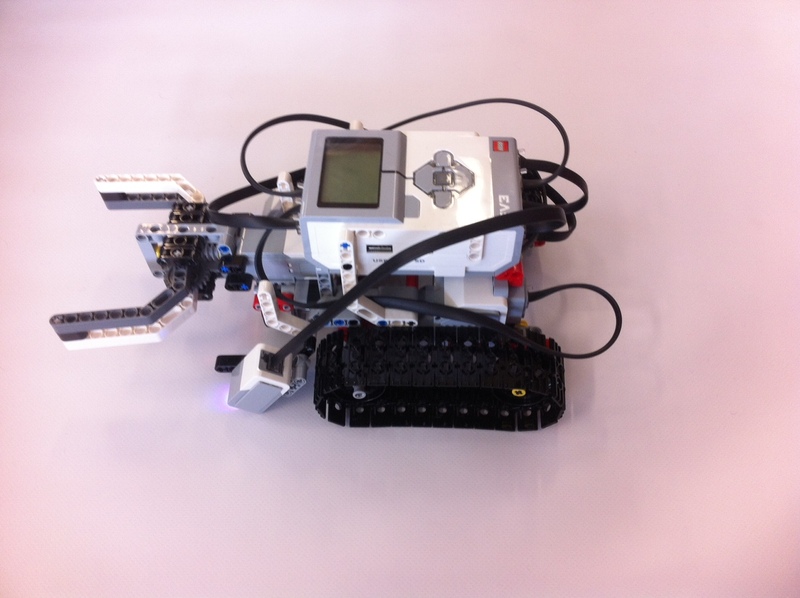 In an attempt to remedy this, Business Studies students were tasked with running a small online business. 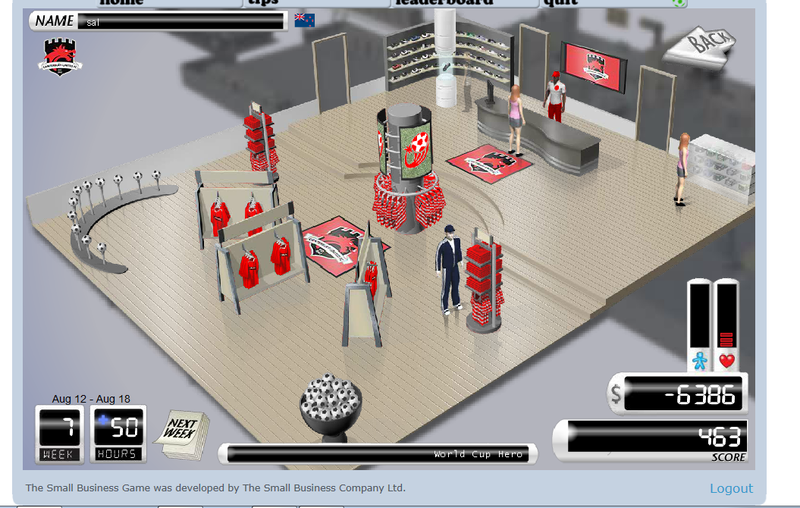 The Small Business Game is a free online simulation that provides the experience of running a small business. In the gam, students experience the start-up and management of a business, learning both from their mistakes and from their successes. The game uses the platform of running a merchandise business for a club from NZ’s ASB Premiership – the highest level of domestic football in NZ. Students choose one of the Premierships teams and then they manage all aspects of the team’s off-field performance such as staffing, pricing, and advertising. Success in the game is principally measured in the financial surplus that the player manages to generate, but there are other indicators such as worker well-being and health. 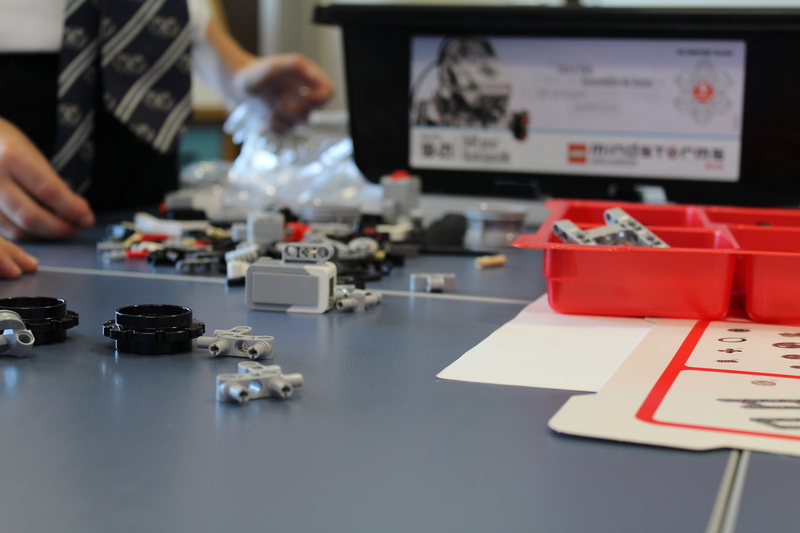 In conversations with educators I have heard many skeptics of the value of games in classrooms comment that improved engagement is all well and good, but is it enough? This is where this Business Studies task excels. Building on the high levels of engagement that he saw with the game, Steve created a workbook that combines examples from the game with examination style questions and exemplar answers. The booklet reinforces students’ understanding by modeling correct responses, and analysing the structure of these answers. By combining the game with literacy tasks, students can take content that they have engaged with throughout the game, and use that content to deliberately improve the complexity of their written responses. 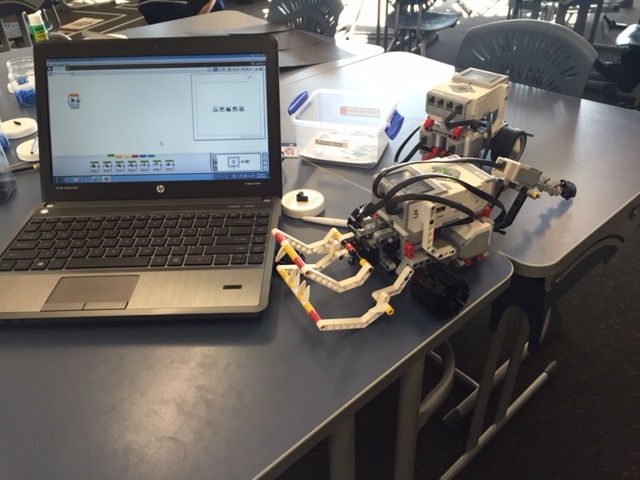 It is always pleasing to find teachers who are willing to engage with a new technique in the classroom. 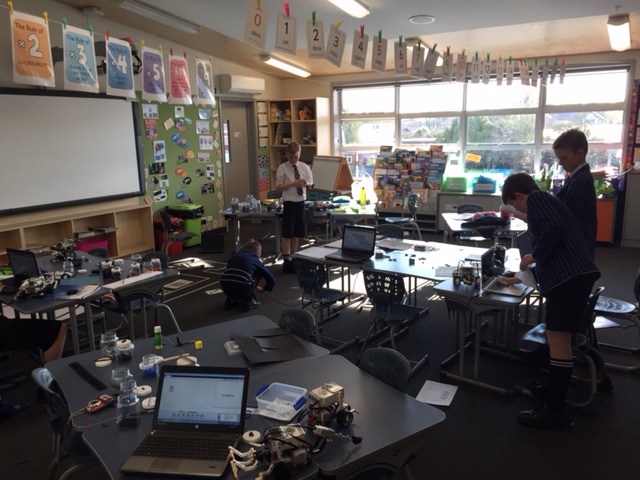 What I particularly like to celebrate is when this new technique is directly in response to student need – leading to authentic student learning. St Andrew’s College is an Office365 school, making extensive use of the Microsoft OneNote application in particular and we are also compulsory BYOD from Year 9 (we still allow choice of Windows / Apple). Over the last two years we have seen increasing amounts of Apple laptops coming to school with the students and one of the frustrations has been the old Office 2011 available for Macs. This has changed with Microsoft’s release of Office 2016 for Mac last week, announced on their blog here (see below for the release video) and for the first time it also includes OneNote (for a long time unavailable and then only released via the Mac App Store). 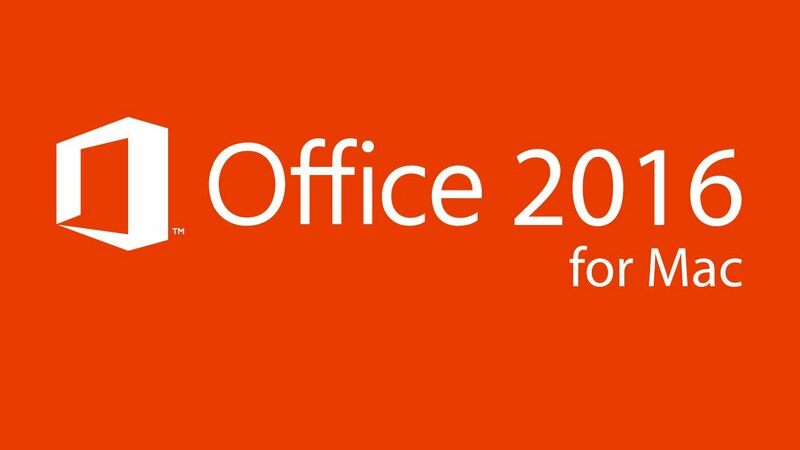 The new Office 2016 is distinctively “Mac” in design and brings the feature set much closer to the Windows 2013 version (although, frustratingly, some of the best features of OneNote are not there still). Here’s hoping that updates will improve this so that both Windows and Apple users have comparable functionality. Another feature that appears to be missing from the new Office 2016 Powerpoint is Office Mix – a fantastic plugin that allows teachers and students to easily record narrated screencasts.